Finished reading this book. 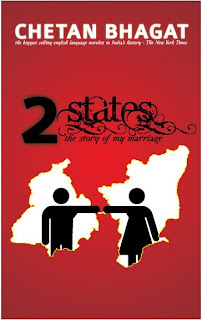 Though one can feel cultural shock in differentiating north with the south, the story is interesting and a happy ending. 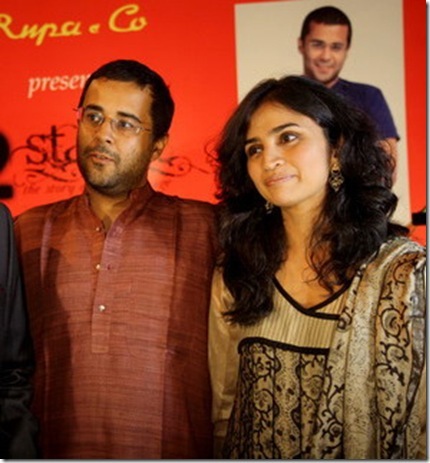 Though it has a common topic of today, Chetan Bhagat has beautifully portrayed it. After i finished reading, i was curious to see how Ananya looks. So here is their photo.